Triangle Book -  An epic journey of new discovery so fantastic that our natural instinct would be to block it out. 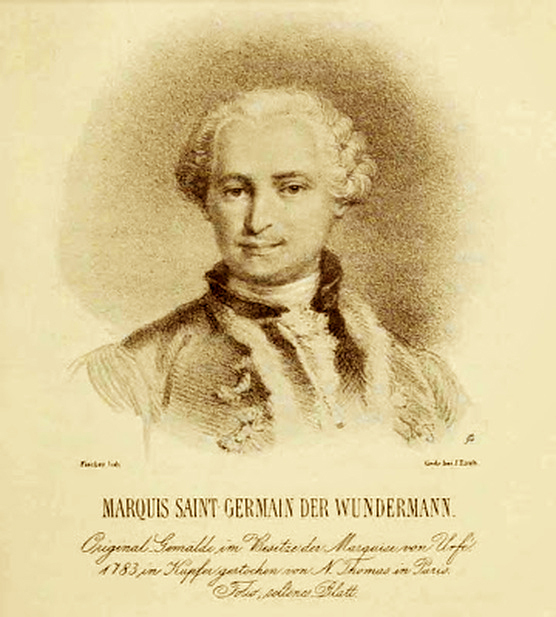 "You have heard of Count St. Germain, about whom so many marvelous stories are told. You know that he represented himself as the Wandering Jew, as the discoverer of the elixir of life, of the philosopher's stone, and so forth. Some laughed at him as a charlatan; but Casanova, in his memoirs, says that he was a spy.